"Give me your tired, your poor, your huddled masses yearning to breathe free, ... I lift my lamp beside the golden door!" Arvin Saenz is a first generation American having been born and raised in the border town of El Paso, Texas. He joined the nation’s most elite military branch (United States Marine Corps) at the tender age of 17. As a field radio operator, military police man, and corrections specialist, Arvin has visited and lived in countries abroad. After returning from combat deployment (Ramadi, Iraq 2005) he decided to put his mental faculties to work and earned a Bachelor of Business Administration from the University of Texas at El Paso with a major in Accounting. After earning his bachelor degree, he worked the business private sector in various management positions before working civil service for the Department of Veteran’s Affairs. Arvin’s devotion and empathy for others inspired him to seek a profession in the legal field. In just two and a half years, he earned a law degree from Charlotte School of Law along with Pro Bono honors. During his tenure as a law school student, Arvin volunteered over a hundred fifty hours of his time-he helped clients accused of crimes by co-authoring appellate briefs in the Texas 8th Court of Appeals as well as assisting central American immigrants with their applications for asylum relief. 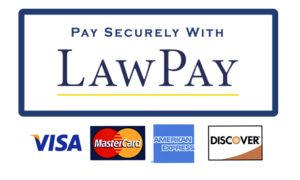 As an attorney, Arvin has obtained litigation experience (over 50 contested cases in Administrative Court) and has authored many appellate briefs. 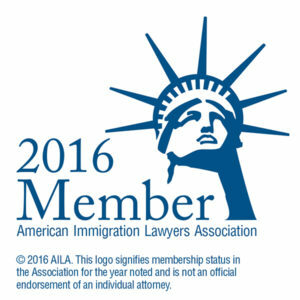 Arvin is an active member of the American Immigration Lawyers Association (AILA) and is fluent in Spanish. 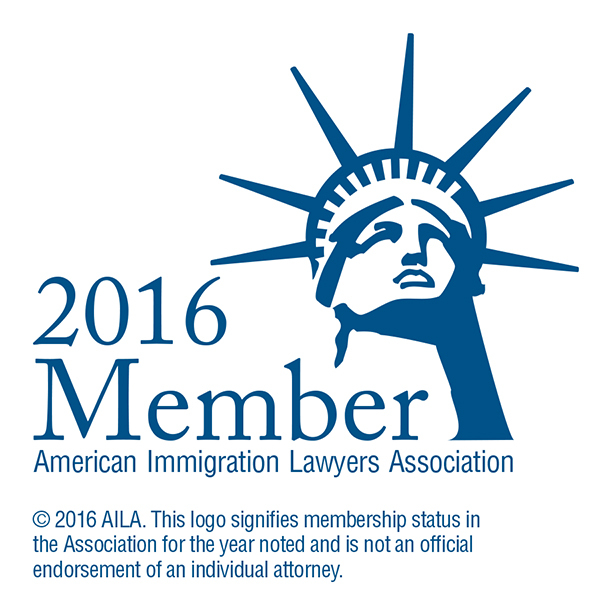 He is active in community events that aim to empower and embolden immigrants. 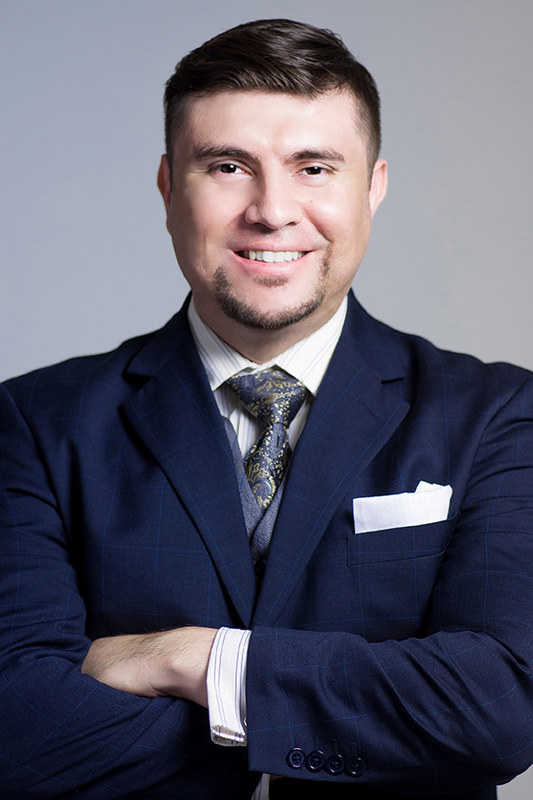 He has volunteered legal services for various agencies such as Catholic Charities, Juntos Podemos, North Texas Dream Team, and the Dallas Mexican Consulate. Arvin’s miscellaneous interests are chess and tax preparation. "No content or infomation on this website constitutes legal advice and use of this site does not create a client/attorny relationship."